Recently, one of the famous metric units—the kilogram(kg), is going to be reinvented and redefined. In the past, a kilogram is defined by an actual physical object. The object is the International Prototype of the Kilogram, also known as “Le Grand K”, which is a shiny metal cylinder preserved in Paris. It is protected and covered by three layers of transparent cocoons, and needs to be taken out and carefully cleaned once in a while. Supposedly it should not be a problem. However, scientists noticed that this object is gradually and slowly losing mass. It is not a big issue currently, but if no actions are taken, it will eventually lead to huge problems. To avoid this issue, scientists have been working on linking mass to a universal concept called Planck’s constant for more than a decade. At the General Conference on Weights and Measures in Versailles last Friday, representatives from 60 countries around the world came together and decided to end people’s reliance on the Prototype of the Kilogram. The new measurement of kg will be adopted on May 20, 2019. Kg is the last unit that uses a physical substance to define. Although it does not mean a lot to people in daily life, this change will affect the ways scientists work. It is not a topic that catches people’s attention, but it is a great success. 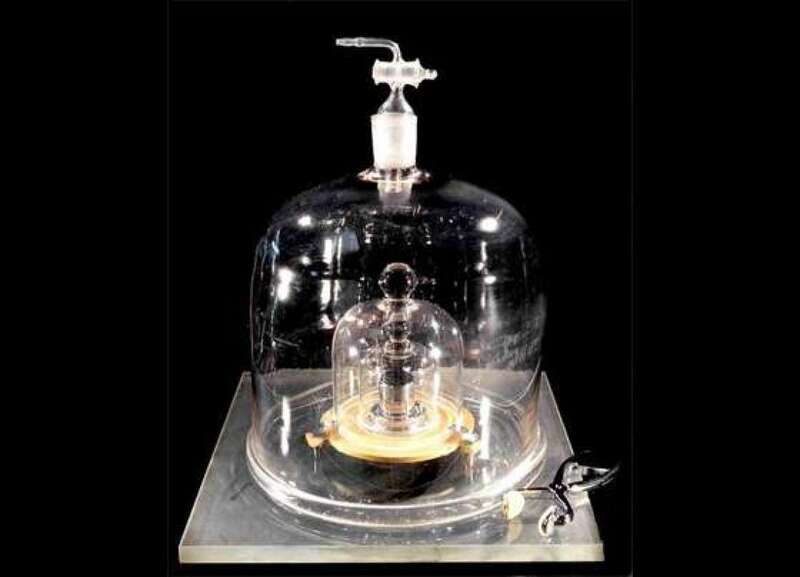 Congratulations to the scientific community for eventually finding the universal way to define the kilogram!